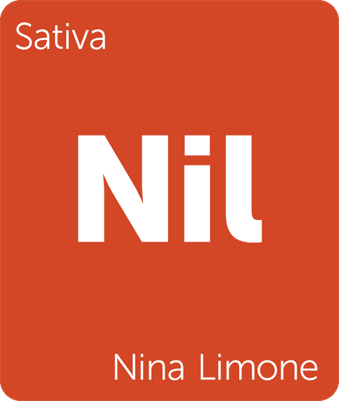 Nina Limone by Colorado Seed Inc. is a stimulating citrus-heavy cross of Super Lemon Haze and Rebel God Smoke. While this strain produces beautiful, rich nuggets of hard, resinous flower, the yield is small and unsuitable for mass production, but may still be found in special, rare quantities. 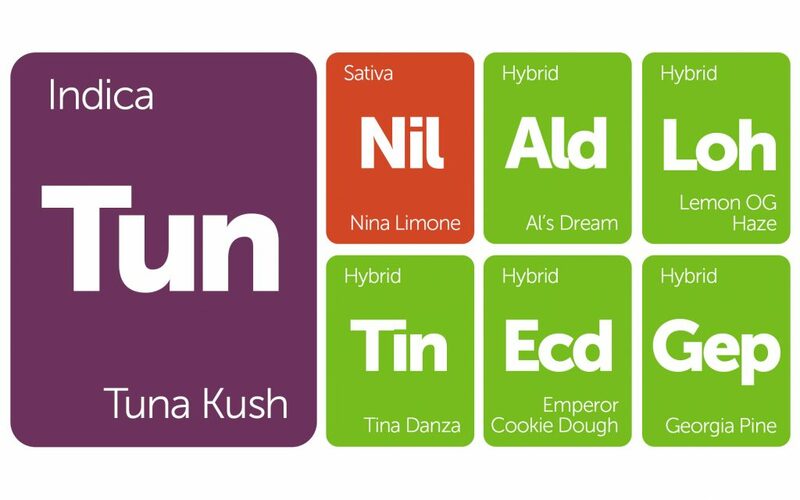 Instead, CO Seed Inc. bred a series of strains to capture and stabilize the tropical qualities of Nina Limone in tandem with strains like Gupta Kush, Flo, Hawaiian Sunrise, and Silver Back. 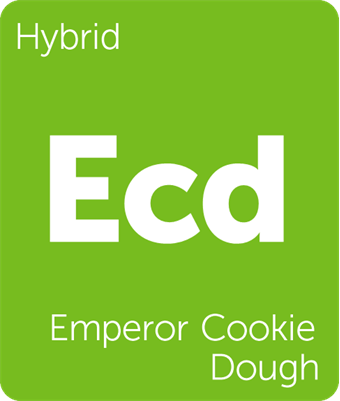 Emperor Cookie Dough was dubbed one of the strongest strains of 2016 by High Times. This potent cross of Emperor OG and GSC (f.k.a Girl Scout Cookies) yields severely resinous buds that reek of cookie dough. If the smell and potency don’t have you elbow deep in a jar of these nuggets, the appearance of these glittering green buds will. 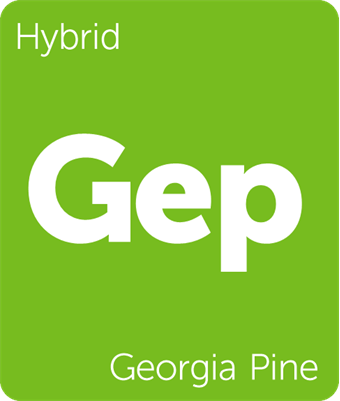 Expect traditional GSC effects that are further weighed down with the addition of Emperor OG. From Swamp Boys Seeds comes Tina Danza, a hybrid strain that crosses Triangle Kush and Georgia Pine. 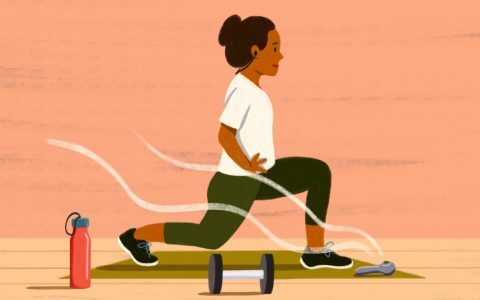 This strain hits the head immediately and slowly settles into the body. 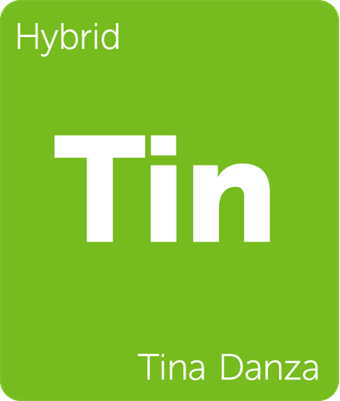 Tina Danza has a funky chemical aroma with notes of cardamom and pine throughout. 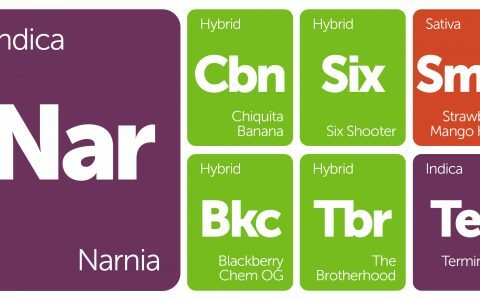 Lemon OG Haze by Nirvana is the sensible combination of its titular elements: Lemon OG and Haze. 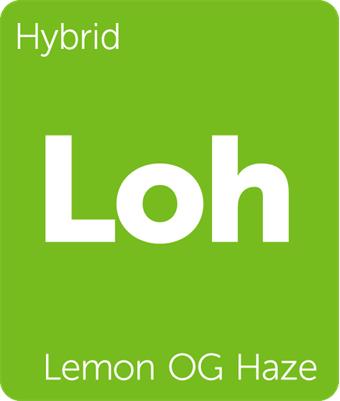 While Lemon OG contains weighty Kush elements that are kind on the body, the excess limonene and alpha-pinene lead the consumer into a state of mental alertness and euphoria. 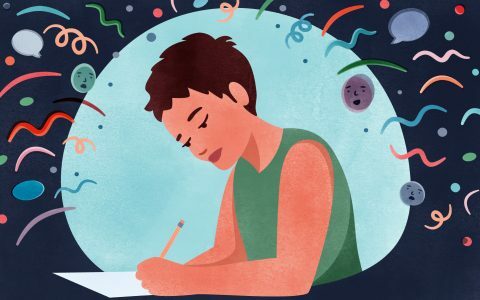 In the right measure, this strain can be a one-way ticket to productivity, hazing the mind into a content lull while wrapping the body in a calm focus. 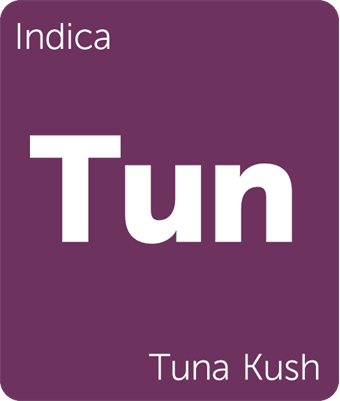 Enjoy this strain as a means to crush anxiety, depression, lethargy, and fatigue. 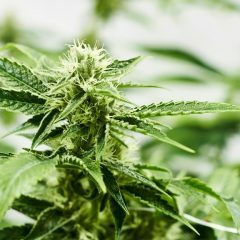 Al’s Dream is rapidly becoming a Colorado cannabis staple. This cross of Albert Walker and Blue Dream yields a unique connoisseur-grade flower with notes of celery seed and pungent earth that opens up with notes of citrus after combustion. 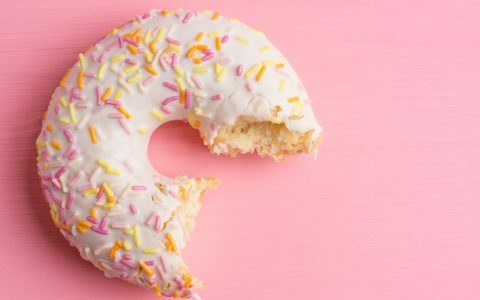 Offering consumers a heady euphoria that lends itself to creative tasks, it also has medicinal benefits that curb the effects of depression, nausea, and stress. 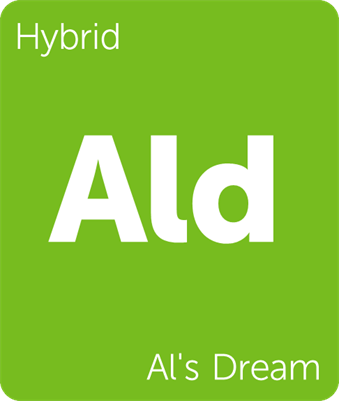 Al’s Dream is also known to have mild psychedelic effects when its THC content passes 20%.